Timeshare rentals offer vacationers the chance to experience luxury California vacations for a fraction of the cost of a typical hotel room. 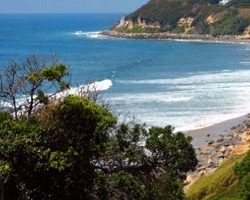 SellMyTimeshareNow.com can help travelers find timeshares for rent in the most popular destinations across the state. Enjoy a rustic mountainside retreat while admiring the white powered Sierra Nevada snow caps from your cozy cabin, or spend the day touring quaint local vineyards with a lovely backdrop of lush hills and valleys. Visit the rejuvenating spa, experience fine dining, and find year-round outdoor adventure around every corner. 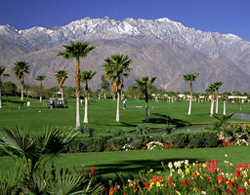 Some favorite resorts to stay in include Indian Palms Vacation Club nestled in Indios golf village, Snow Lake Lodge in the outdoor haven of Big Bear Lake, and the cabins of R-Ranch at the Lake in Napa Valley. If you prefer the staple resort brands, head to Four Seasons Residence Club Aviara, Marriotts Timber Lodge in South Lake Tahoe, or Westin Mission Hills Resort and Villas in Rancho Mirage. 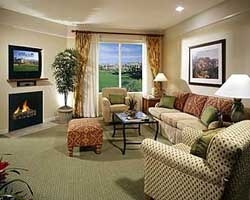 While hotels offer small, cramped living spaces, timeshare villas or condos provide enough space for the whole family. Many villas feature multiple rooms, kitchenettes, and even washers and dryers. We offer timeshare rentals for up to 70 percent less than the average hotel room. Whether youre looking for secluded villa or condo-style accommodations in the heart of the city, give us a call today and book your next trip.